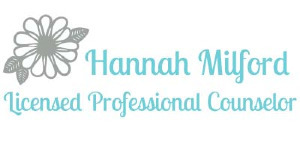 Happy Camper Counseling - Hannah is now a Registered Play Therapist! You may be asking yourself, “What is play therapy?” Good Question! Below is a list of answers to many commonly asked questions surrounding children and counseling. Adults seek counseling to improve their mental and emotional well-being. Even children have the ability to benefit from therapy. While adults typically gain from talk therapy, this type of therapy is not developmentally appropriate for children. Unlike adults, Children are not fully mentally developed and are unable to verbalize complex thoughts and feelings. Therefore, typical talk therapy is not developmentally appropriate for children. 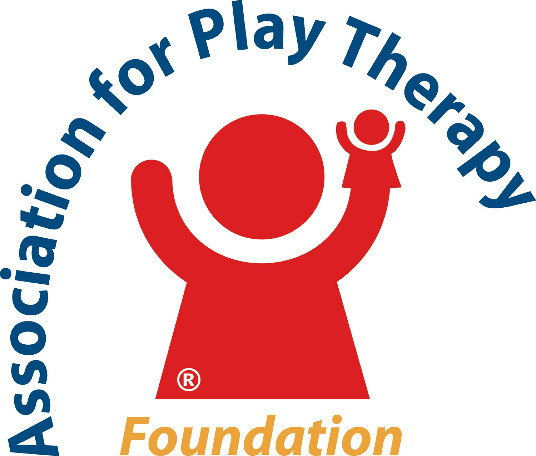 Play therapist understands the developmental needs of children and administer appropriate treatment techniques within the playroom. Through these therapeutic techniques, the play therapist enters the child’s world to gain insight into their internal world. Most parents that seek play therapy want to help their child but don’t know how. Typically Parents or guardians may ask for the help of a professional to improve their child’s behavioral, social, or personality problems. For many parents, asking for help is difficult. Feelings of frustration, anger, and guilt are commonly express by parents bringing their children to counseling. Although it may be hard for a parent to ask for help, the child’s well being is of greater importance. It is important for the parents to trust the play therapy process. During this development, it is common to see a child’s behavior get worse before it gets better. Play therapy is not a quick fix for a child’s behavior. Having patience and an understanding positively effects the counseling progression. It is the responsibility of the parent to continue counseling throughout these ups and downs. Call (512) 657-5893 to learn more about how play therapy can help your family! Checklist (5th ed.) [Brochure]. Clovis, CA: Carol Guerrero. Research and Practice. 36, 376-390.